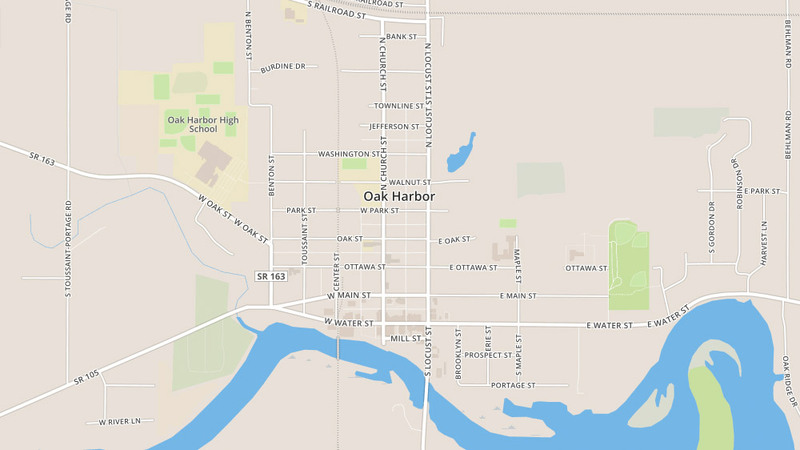 The history of Oak Harbor begins in the 1830s, but the name Oak Harbor came about in 1863. Named for the lumber industry that was prominent at the time as well as its location to the Portage River. Oak Harbor’s focus has shifted since those times, but a variety of shopping and recreational opportunities such as beaches, marinas, parks, and more are available for residents, along with easy access to other Lake Erie destinations. Search houses for sale in Oak Harbor, Ohio now. Looking for houses for sale in Oak Harbor, Ohio? You’ve come to the right place. For more than 80 years, Bolte Real Estate has been helping its clients discover the very best houses for sale in Oak Harbor, Ohio. With listings across the community, our team of talented, experienced agents will help you find the perfect houses for sale in Oak Harbor, Ohio. Explore listings available below, or contact us to start your search for houses for sale in Oak Harbor, Ohio. If you find a home you’d like to learn more about or want to visit in person, simply complete the form for that property or contact the listing agent for it. We will be in touch with you right away to assist you.